There are many different manufacturers and types of base stations so it is important to choose the correct antenna calibration file for ASPSuite processing. This is a quick guide to help determine the correct antenna calibration file. In ASPSuite, click on the radio button to the right of “Enable Base Antenna Calibration” and choose the calibration file. 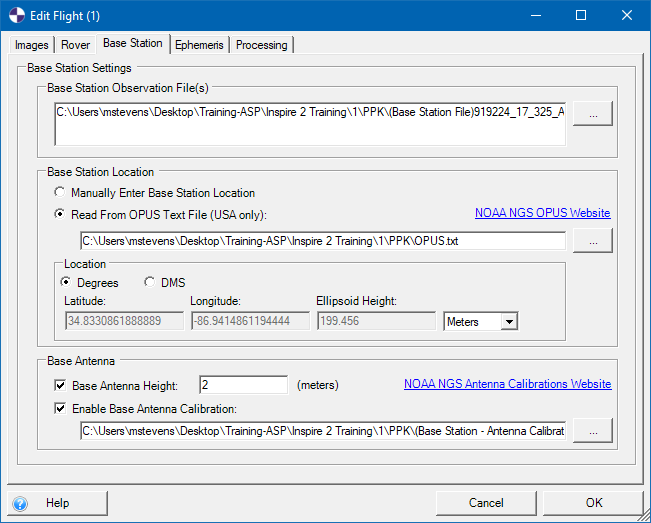 The correct base antenna calibration file will now be used in the ASPSuite processing. Click here to learn more about the ASPSuite “Base Station Settings” tab. 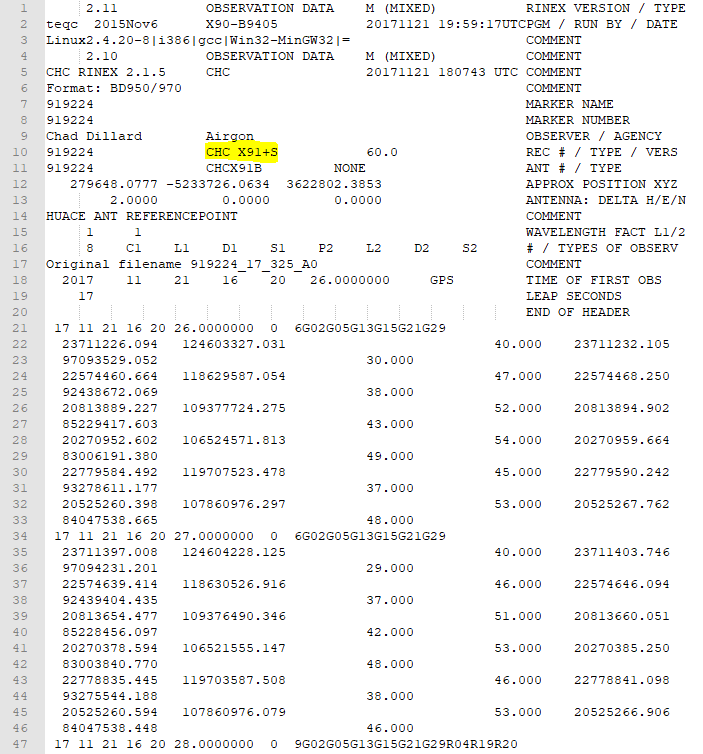 This entry was posted in AirGon Tools, Tips and Workflows and tagged ASP, ASP Suite, base antenna, base station.